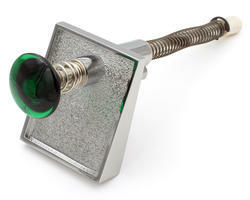 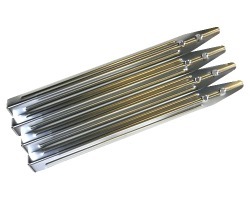 Ball lance with transparent green handle for pinball or pincab. 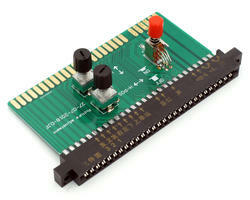 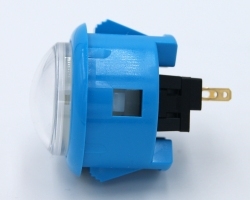 The Sanwa Joystick JLFD-TP-8YT (with mounting plate) is one of the best Japanese joystick. 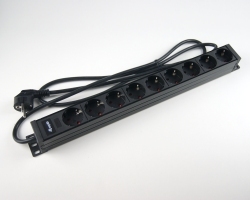 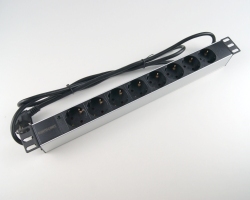 Rack power strip eight blocks. 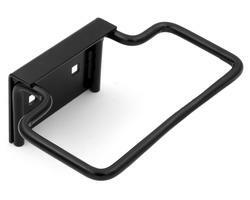 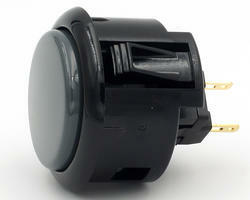 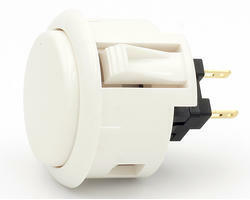 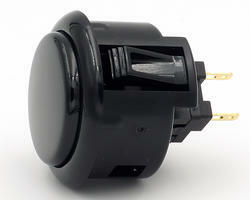 Sanwa OBSF-30Q Black snap-in pushbutton for metal control panel. 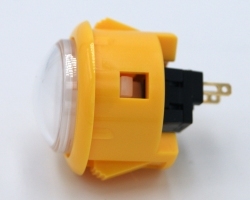 Sanwa OBSF-30Q Yellow snap-in pushbutton for metal control panel. 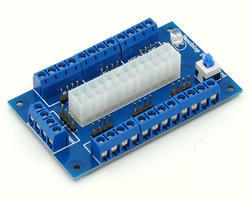 Sanwa OBSF-30Q Blue snap-in pushbutton for metal control panel. 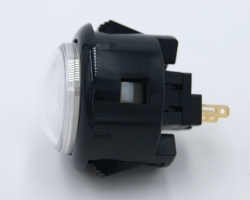 Sticker for 60mm flat light button. 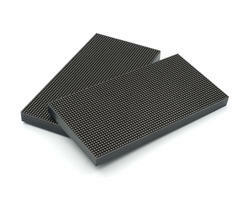 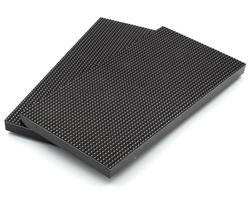 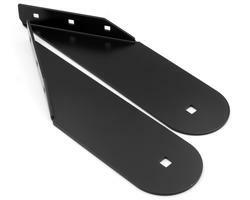 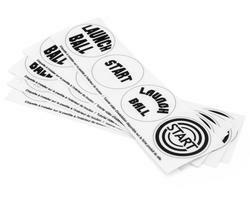 Product to cut and stick on the pellet that is inside the button. 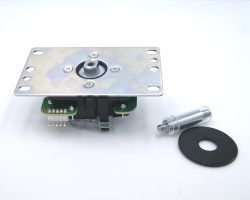 This kit, consisting of joysticks and arcade buttons, contains all the elements you need for a configuration under Raspberry Pi3. 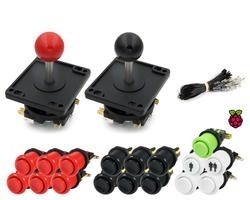 You can choose the length of the joystick rod depending on whether your panel is wood or metal.